A native of Havana, Cuba, Dr. Cabrera graduated from St. Patrick High School in Chicago; He completed his undergraduate education at Northwestern University in Evanston and received his Bachelor of Science in Dentistry and Doctor of Dental Surgery degrees from the University of Illinois. Dr. Cabrera completed his specialty residency in Periodontics at Northwestern University Dental School. Since Dr. Cabrera began his practice, he has developed various surgical approaches. His work has been featured in several journals including the Journal of the American Dental Association, The Canadian Dental Journal and The Chicago Dental Society Review. Dr. Cabrera lectures both nationally and internationally. His presentations include The American Academy of Periodontology, The Mexican Academy of Periodontics, The Illinois Society of Periodontists, the Minnesota Dental Society (Northeastern Branch, Rochester, MN), The Mexican Academy of Pediatric Dentists, The American Academy of Pediatric Dentists and several universities including The University of Illinois in Chicago, Case Western in Cleveland, Ohio, University of Missouri - Kansas City and the University of Barcelona in Spain. He has been on the staff of The Children’s Memorial Hospital Department of Surgery, division of Dentistry for over 25 years. In order to provide our patients with the best care, Dr. Cabrera is constantly involved in continuing education, both as a participant and an instructor. 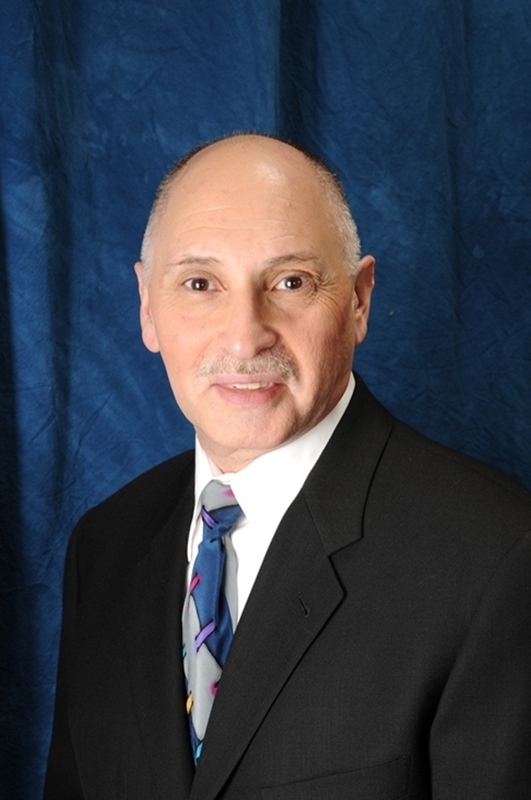 In addition to being a member of several state and local societies, Dr. Cabrera’s organization memberships include: American Dental Association, International Congress of Oral Implantologists, American Academy of Periodontology, Chicago Dental Society, The Illinois Society of Periodontists (President 1993-1994) and the Midwest Society of Periodontology (President 2012-2013). When not helping his patients Dr. Cabrera enjoys his family, nature and photography.